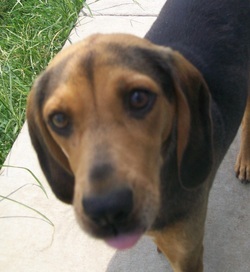 Heart of Jackson Humane Society's goal is to place our dogs in their forever homes. 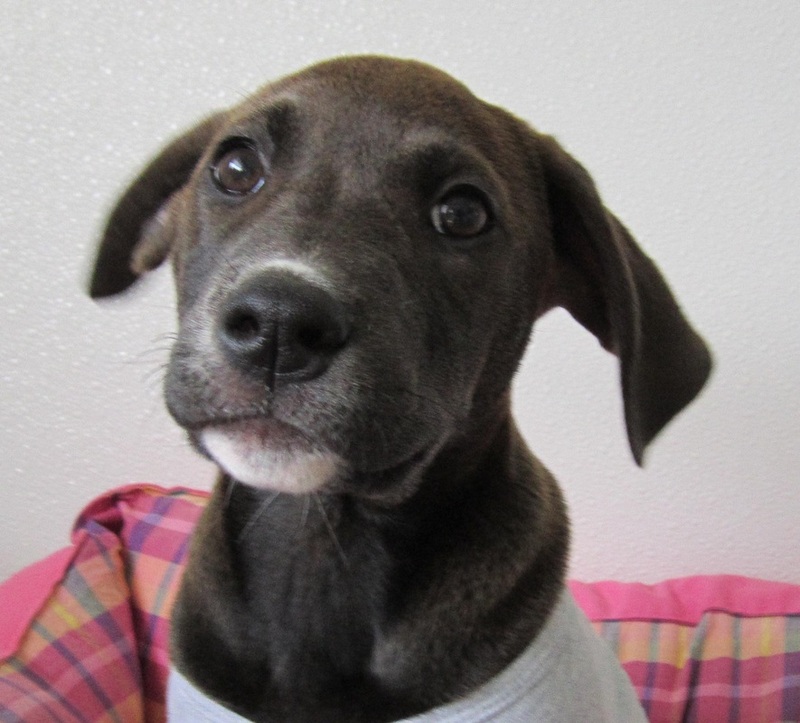 We strive to make the best match for the dog as well as the adopting family. The application and interview process is necessary to achieve this goal. There are many variables that go into making adoption decisions so each application is reviewed on an individual basis. Being the first person to complete an application does not guarantee you will be approved to adopt the dog. We do not work on a first-come, first-served basis. We try to find the best match possible between the dog and the adopting family. A certain dog may not be considered appropriate for your particular situation and may not be adopted to you. Residents of Jackson County, Kansas, will be given first consideration. Adoption inquiries/applications from individuals who have surrendered a pet or adopted a pet and returned a pet will be scrutinized to determine if the individual is eligible to adopt a dog. Caution will be exercised when adopting to homes with young children. We typically do not adopt where there are children under the age of five. Even well-behaved children are still children. They do silly things from time to time and sometimes those silly things can hurt of frighten a dog. We do not know the history of most of our dogs, and we feel it is irresponsible to put our dogs and young children at risk of becoming the victims of an unfortunate incident. Puppies are not appropriate for homes with young children because they are fragile, require more time and care, and are prone to play-related scratching and biting. 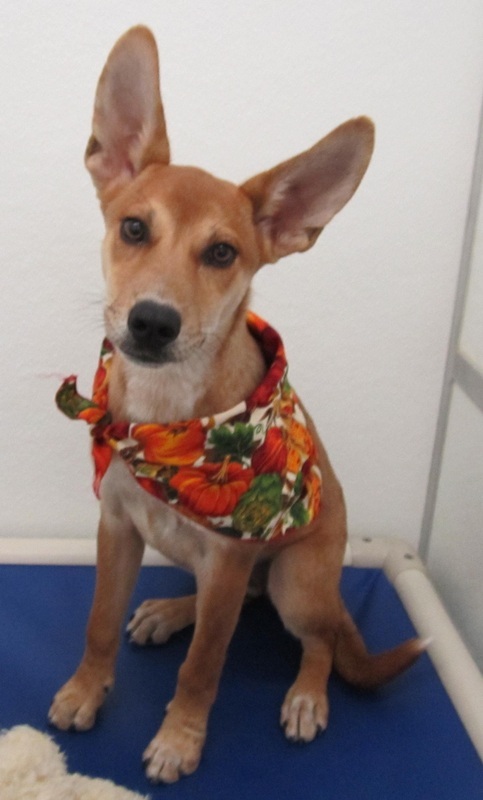 Dogs will be spayed or neutered before they leave for their new home. Exceptions may be made for those dogs that are too young or have medical reasons requiring the procedure to be done later. When this occurs, a future date for surgery will be planned. Adoptions are finalized with an adoption contract. 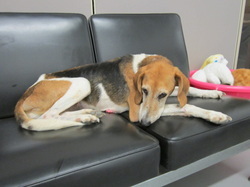 We ask that you provide a loving home and all veterinary care for the lifetime of the dog. 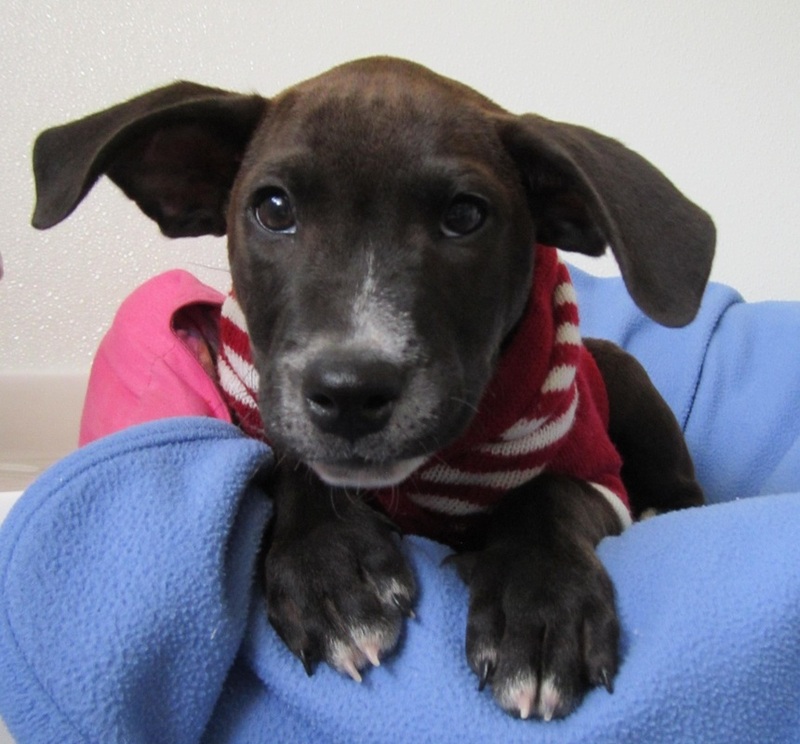 Adoption fees are charged to help offset the cost of caring for the dog, as well as veterinary expense. The fee varies for each animal and depends on my factors including: age, size, behavior, medical condition and public demand. -Applicant must have a stable home/living situation. -Applicant must provide a safe environment for the dog. -If applicant rents/leases, permission from landlord is required. -Applicant cannot own more dogs than local zoning regulation states. -All current dogs in home must be spayed or neutered. -Applicant cannot be a breeder, or intend to breed. -Veterinary and/or personal references shall be satisfactory. -Some dogs will require a securely fenced yard. 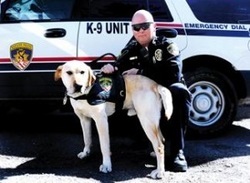 -Dog will not be chained or tethered for long periods of time, or transported in open bed of truck. 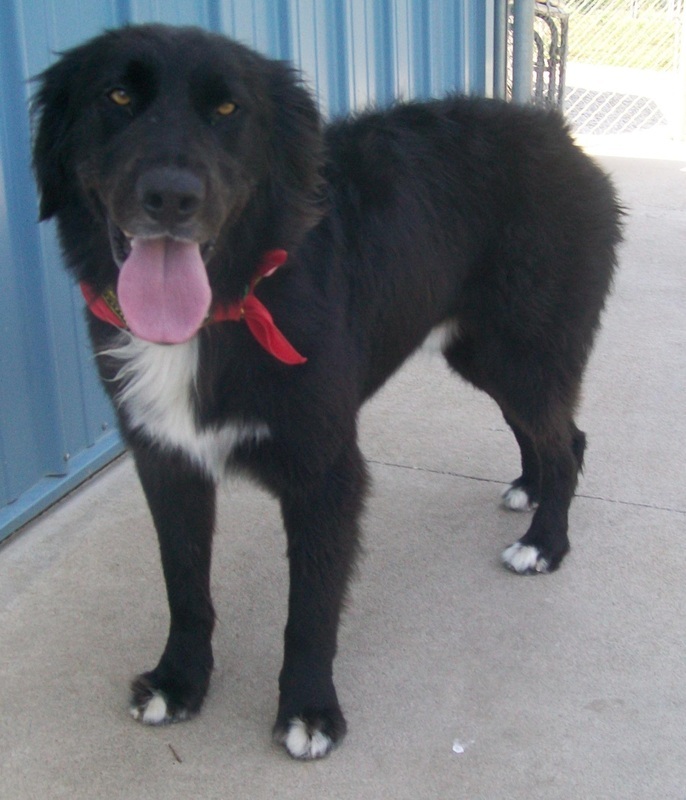 We have several breeds of dogs available for adoption. 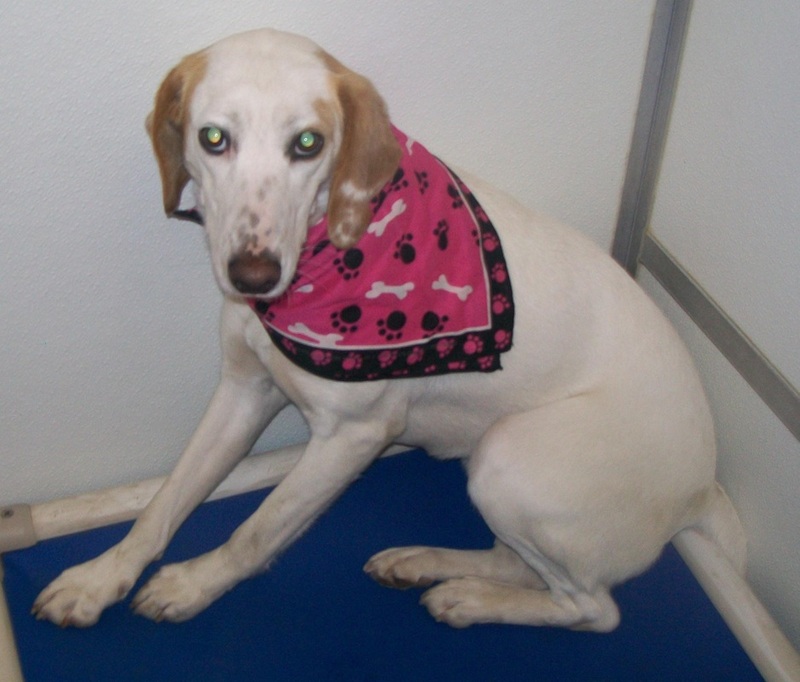 All dogs are current on vaccinations ; Kennel Cough, Distemper/Parvo and Rabies. They are also spayed or neutered. All dogs are heart worm tested and given a monthly heart worm preventative.We groom dogs on a regular basis, along with basic obedience training.The dogs are fed Science Diet Food, unless special requirements are needed. 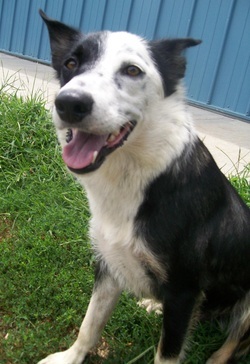 You can find more information on the individual dogs by clicking on their photo below. If you are interested in one of our animals you must fill out our Adoption Application. 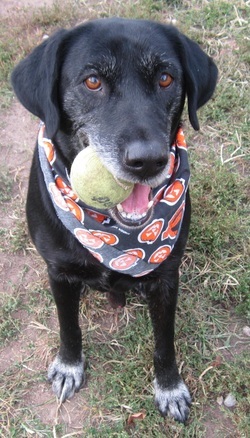 We encourage you, your family, and your pet to come by our facility and interact with the dog you are interested in. For more information please contact our facility. 1. Pet ownership is a commitment for LIFE and should not be entered into lightly. 2. Pet ownership is a financial commitment; food, water, shelter, immunizations,spay or neuter, continuing veterinary care. 3.Pet ownership requires an emotional commitment involving care and companionship, play and exercise and above all LOVE. It is also a family undertaking and should reflect the agreement of all family members to care for and love the pet. In return, your pet will give you lifelong devotion and friendship. Sonny went to a rescue in Colorado this morning, November 20th. We will miss you. GOOD LUCK SONNY! 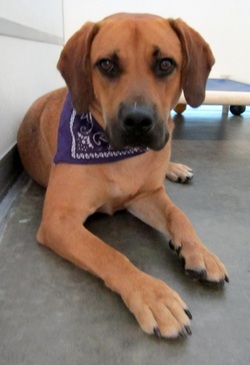 Riley is leaving tomorrow , October 24th, for a rescue in Colorado. GOOD LUCK RILEY! Baron got adopted this morning, October 23rd. He went to a great home! GOOD LUCK BARON! Trigger got adopted yesterday October 19th. His new home has dogs, and horses and plenty of running room. GOOD LUCK TRIGGER!! Diesel and Dozer went to rescue Tuesday October 9th. Joannie did a great job nursing these boys back to health. She gave them baths every day for weeks! We will miss them but they will get great homes! GOOD LUCK BOYS! Becca, Isaac, Brandy and Lacey went to Safe Harbor this week! They will get more training and will soon be put up for adoption. GOOD LUCK GUYS!! 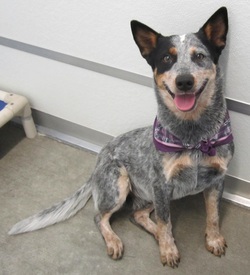 Clover is going to a Rescue in Colorado tomorrow! Good Luck Clover we will miss you! 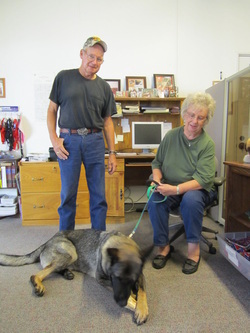 Sue went to her forever home with Danny! He has 8 other hounds and will take her everywhere they go! She will get the love and care she needs! Good Luck Sue!! 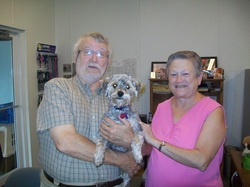 Beemer got adopted today! We are very happy for him! His new name will be Booger! He is living with a retired vet who will take him everywhere! Willow got adopted. Here she is with her new sister big Penny Lane. We are very happy for her and wish her the best of luck! Click on the link below to check out the full story of Nacho who we had the pleasure of taking care of. Norma got a new home this week! She will be spoiled rotten and her new name is Nora. Good luck ! 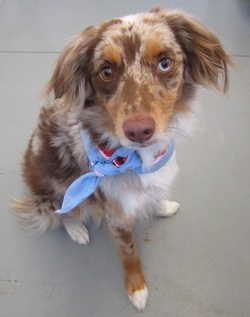 Milli will be leaving August 2nd, to go to Wyoming Aussie Rescue. She will be able to work more and hopefully find a forever farm. 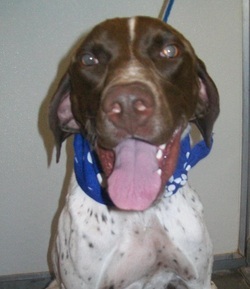 Major left today for MAK GSP Rescue. He will get more training and find a new home! Good Luck Major!! 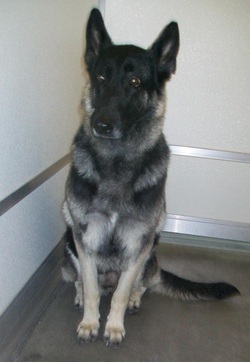 Isis is going to be flying with Pilots N Paws to German Shepherd Rescue of the Rockies in Colorado. She will get a forever home. Good luck Isis! 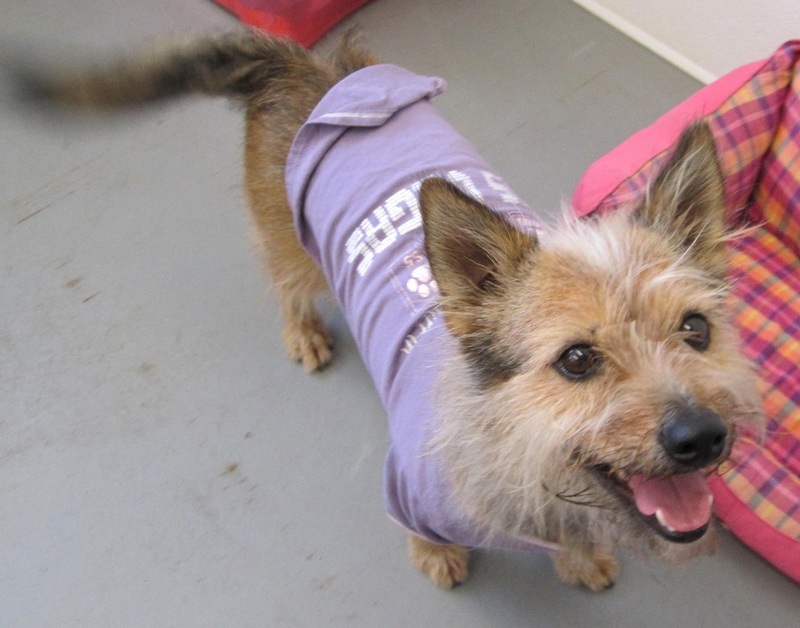 We had SEVEN dogs go to Safe Harbor prison program. Each will get one on one training and then will be adopted out to forever homes. We will miss them all. Jake, Sarge, Rufus, Julie, Titan, Bishop, and Stuey. Waylon got adopted today! He is on his way home with his new family. Good luck! 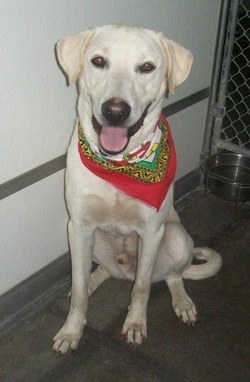 Gunner left for Rocky Mountain Lab Rescue July 3rd. He will get a great home! Good luck Gunner. Brock and Macy are going to different rescues in Colorado. They will have more one on one time for training. We wish them the best and we will miss them. Hope got a new home today! Her new name will be Madi. We wish her best luck and we can't wait to see future pictures. Eli and Sparkle were accepted into Prison Training Program and will eventually get adopted out.We were sad to see them go, but happy to see them getting more one on one training.